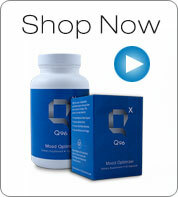 Since 1996, the founders of the EMPower Plus - Q96 Formula, have been dedicated to improving the lives of those with mood disorders and have been successful in helping over 90,000 people transition from prescription drugs that "cover-up" symptoms to high quality vitamin and mineral supplements that address the core biological issues that can result in physical and mental illness. 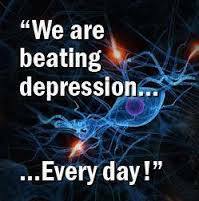 The research that has resulted has been positive and has shown significant improvement in the lives of those with mood disorders. Click "Shop Now" to try what has been heralded by the news media and supported by 22 independent medical journal research articles as "how people with mental illness can recover and live meaningful and purposeful lives." Watch the additional videos for more vital information about EMPower Plus Q96!! With all the organic, GMO, preservatives, hormone's, anti-biotics, food coloring, etc. in our food today it's no wonder we are all a little confused about our nutrition. matter how much we eat of them.